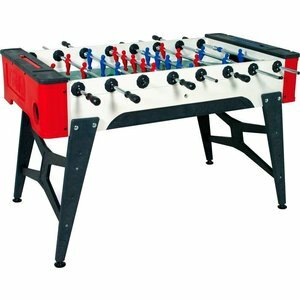 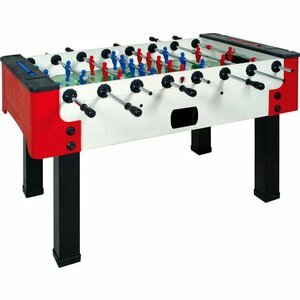 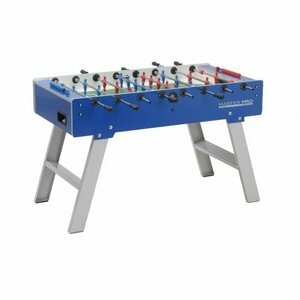 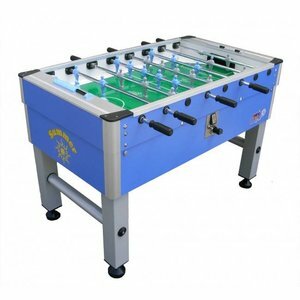 Outdoor football tables. 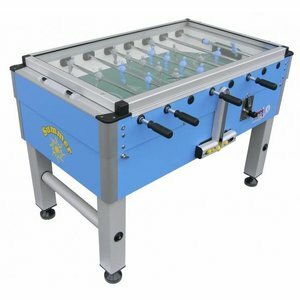 These football tables can stand against water. 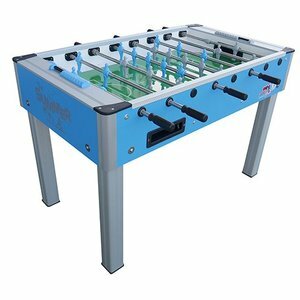 Our advice is to not leave these tables for 100% in the full rain. 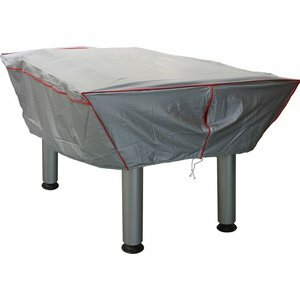 And with our climate with freezing in the winter to store the table dry. 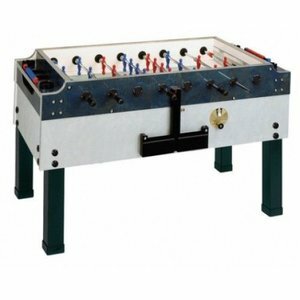 All outdoor football tables have been protected, so that these tables can withstand the weather.